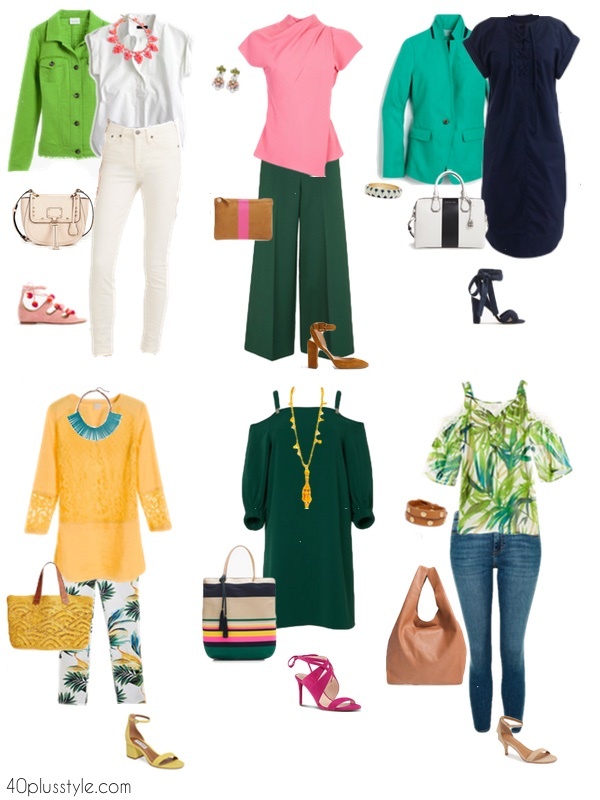 How to wear green – which of these color palettes and outfits is your favorite? 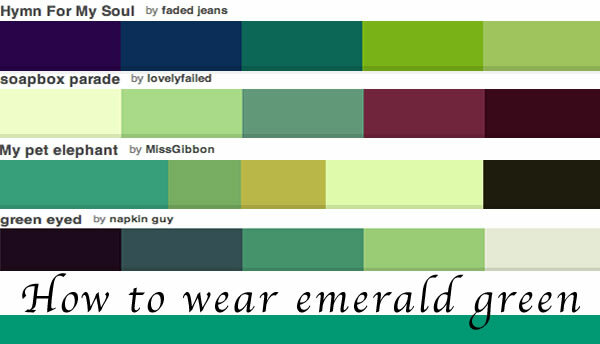 40+ Style » How to wear color » How to wear green – which of these color palettes and outfits is your favorite? 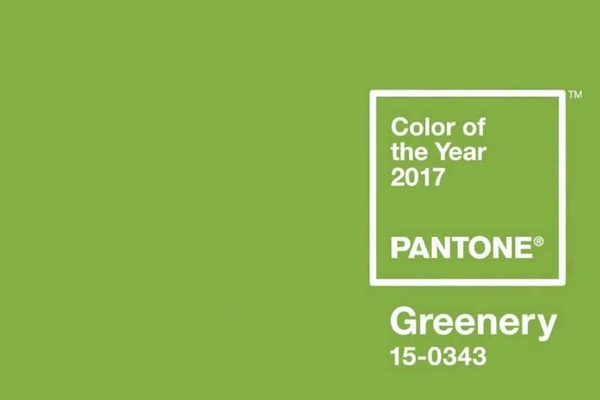 One of the biggest colors for Spring and Summer 2017 is green, as Pantone announced greenery as the color of the year. So how can you add a taste of green to your own wardrobes? Here are some color combinations you could choose from. Although this collage was focussed on emerald green, you can see some greenery (warmer green too). Here are some surprising ways to incorporate a green shade this season and freshen your existing wardrobe. 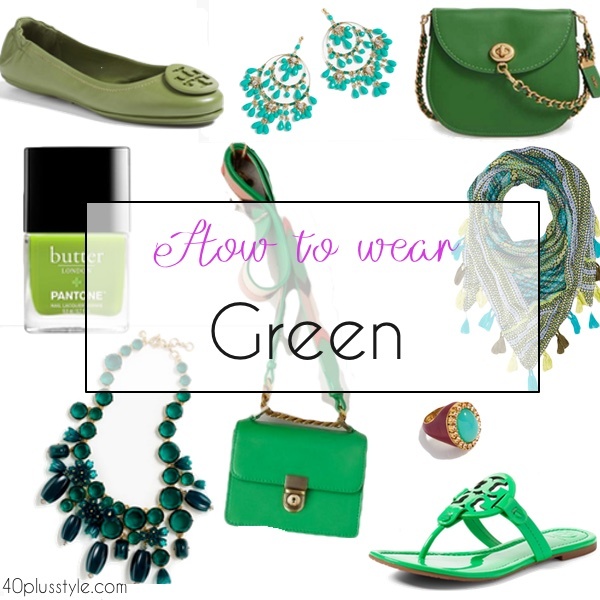 An easy way to wear green is to pair this strong color with a neutral. 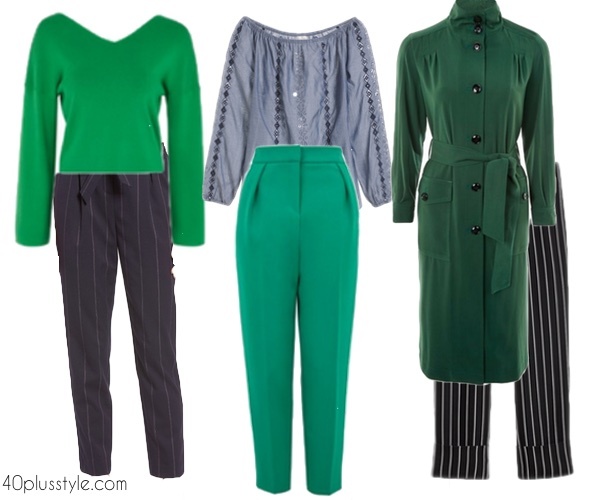 You can pair with cropped white, black or navy pants, or wear a green trouser with a more subdued blouse. The green will add an unexpected pop of color. Add a top in a lively green print. An easy way to add freshness to your wardrobe is by adding in a blouse in a colorful green pattern. Choose a gingham or madras plaid, or a large scale floral pattern. 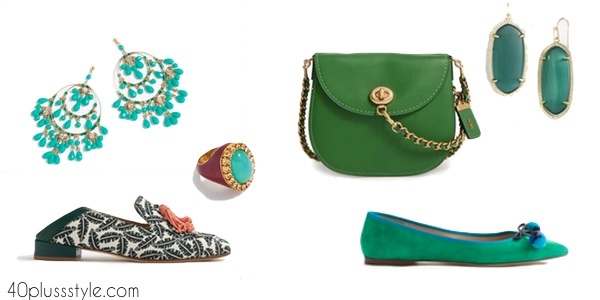 Add a pop of green with accessories, shoes or bags. If you have yellow undertones in your skin, this yellow-green shade might be difficult to wear, so if you do want to try this shade, opt for a belt, purse or any accessory that is not close to your face. This tried and true color combination doesn’t have to look preppy. Choose accessories in pink to create a strong contrasting color to wear with a bold green. With such a strong color, you don’t really need to overwhelm your outfit with lots of details, so stick to a more paired down silhouette. Here are six looks using neutrals as well as pastels with green. How do you like to wear green? So many great shades of green!! Green is a good color for me so I have some items ready to go. A bright green cardigan to layer with white, navy, black, cobalt basics and print pieces. Green pointy toe pumps to wear with jeans, crop pants and skirts. A lime green straw bag to pair with dark brown, tan, black, navy or white outfits. I also have a few scarves to work with and just purchased an olive green casual dress. Yay green! Sounds like you’ve got your green covered! Green was my second colour to wear after black. Since blogging I started to wear lots more colours but green stays one of my favourite! Thanks Sylvia. When I saw the post I thought No way would I have this colour in my wardrobe. Now that I’ve actually opened the link and read the article & great combinations I’m definitely going to introduce green into my clothing & accessories. I just haven’t got enough green (and red) pieces. They are so my colours. Just got my green cropped trousers ready for summer, have green knitted tunic, several green tops and especially a green chunky raffia necklace.